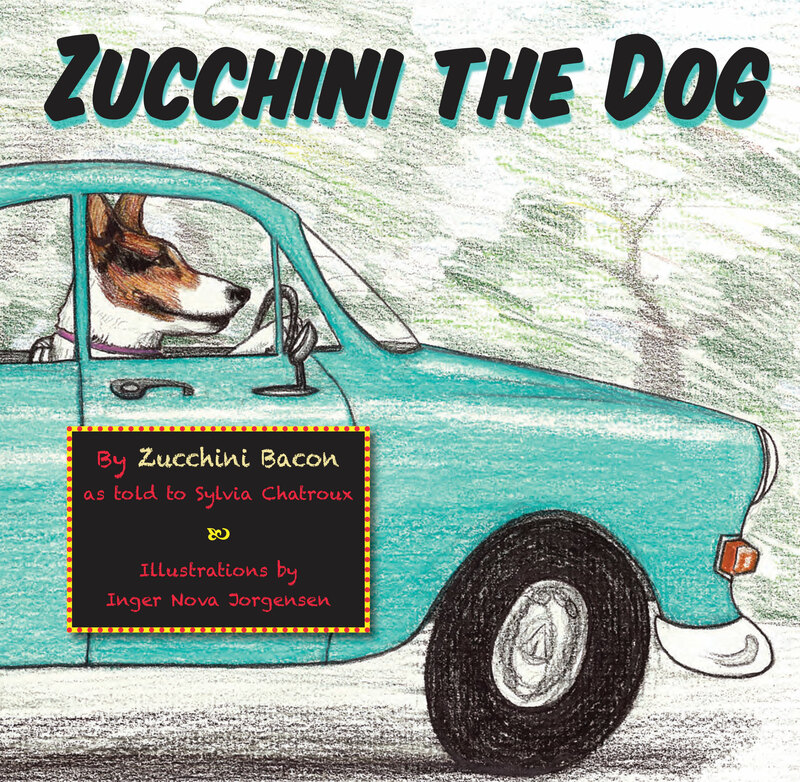 Zucchini The Dog is a most remarkable dog. Just ask her! This is her life story as told to the author. Funny and fanciful, just like Zucchini!